Valentine’s Day, Galentine’s Day, and Discounted Chocolate Day are swiftly approaching, offering up endless opportunities for us to empty our pockets in the name of love. Now if you’re like me, and get overwhelmed by the infinite gift possibilities, I thought up the perfect solution for you. I tapped the wealthy resource that is the all-female Pur Opulence team of contributors and asked them to pick one item they’d really like to receive on Valentine’s Day (or buy for themselves), and boy did they come through. From diamonds (duh. ), to perfume, to an understated coffee mug, we rounded up a list of the things women actually want. Because who doesn't want a little extra love with their coffee in the mornings? 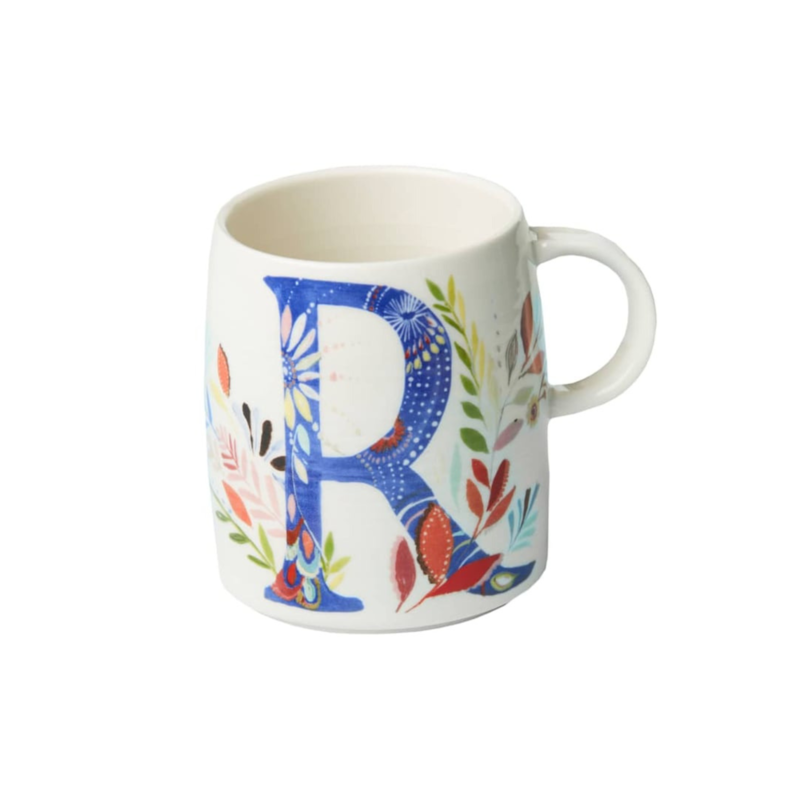 Perfect for friends who are coworkers or your favorite caffeine aficionado, these mugs are almost too cute to use, but let's face it, if I'm gonna be doing something as mundane as drinking coffee at the office every morning, I'd rather look stylish while I do it. Great for on-the-budget gifting and sure to get a big smile from anyone who receives it! Whether you're treating yourself or someone else for Valentine's day, jewelry is always a good choice! Mejuri is known for amazing quality pieces that don't break the bank. You really can't go wrong with any Mejuri piece, but the Diamonds Open Ring is chic and simple option. It looks great alone or stacked with other rings. For the makeup lover in your life, this would make the perfect full face kit to take on a romantic getaway or a fun girls' trip, or to prep for an indulgent date night. 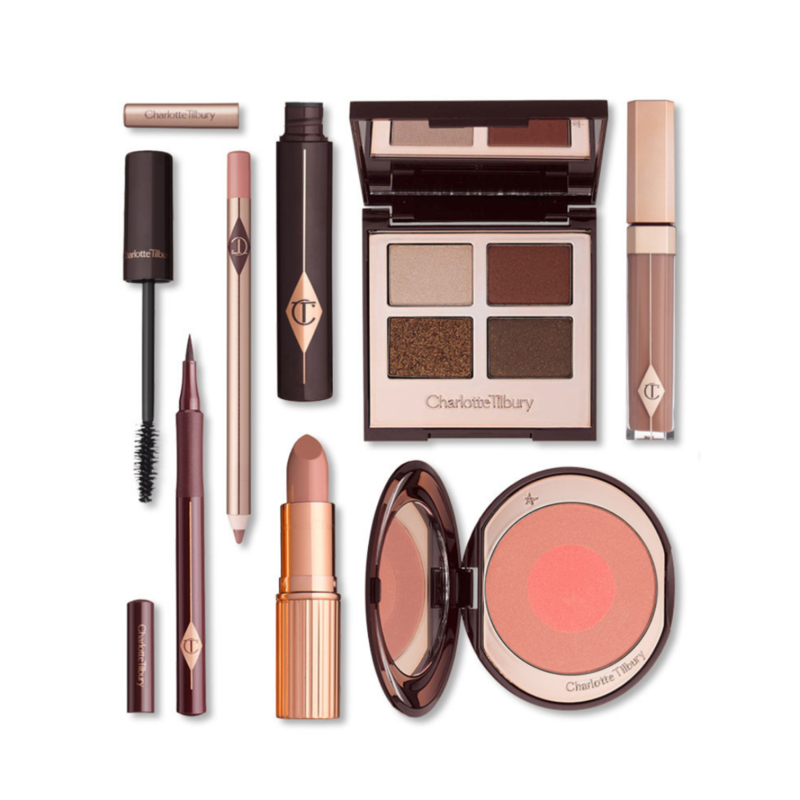 From beauty novices to crazed makeup enthusiasts, this set sill surely delight with its beautiful and flattering eyeshadow quad, and coordinating lip and cheek shades that will effortlessly deliver a gorgeous makeup look - from natural to sultry. Let's just say, I won't be needing to shop for makeup in a while with all the amazing products picked for this set! This beautiful, delicate necklace is handcrafted in gold vermeil, a thick 18k gold layer on top of sterling silver. This necklace is a perfect statement piece; it’s beautiful on its own or layered with other shorter necklaces. I haven’t taken it off since I received it. It really is perfect to pair with any outfit and it can serve both as a statement piece or it can blend in and complete the outfit. It can be worn with work attire and with a more simple jeans/t-shirt combo and it still looks beautiful. The necklace is a perfect gift for either a girlfriend or wife but it can also be a gift for a friend for Galentine’s Day. Why give a bouquet of roses when you can give a bouquet of rose skincare? 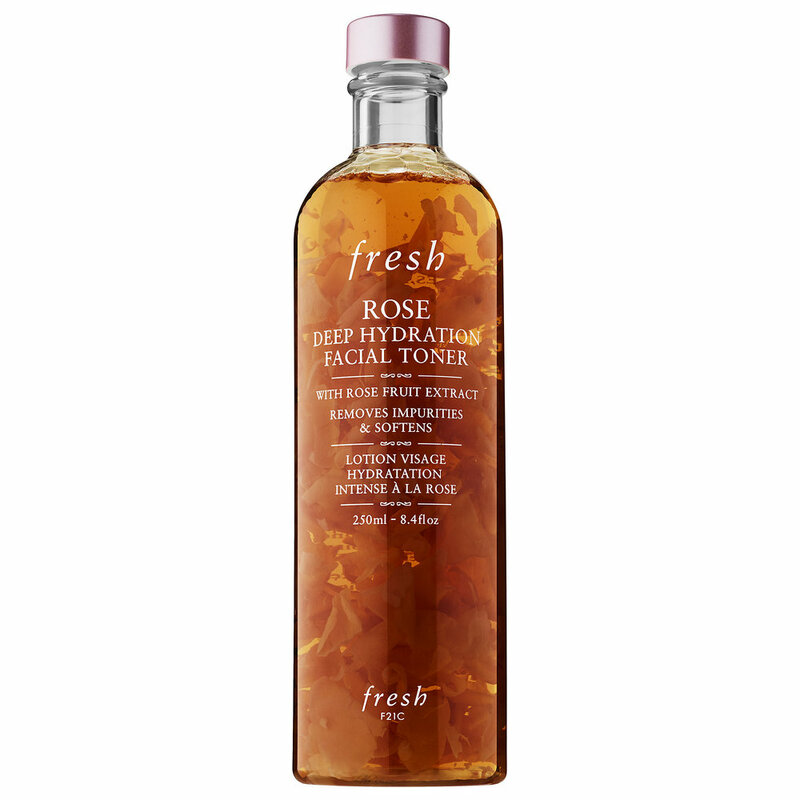 The Rose Deep Hydration Facial Toner from Fresh is one of my favourite toners for the winter. The dry Canadian weather is so rough on my skin, and this toner has been incredibly soothing and moisturizing. Key ingredients including rose oil, rosewater, and hyaluronic acid leave my skin feeling clean and hydrated. Also the packaging of this toner is absolutely stunning. The rose petals immersed in the toner are a beautiful, delicate touch, and the bottle would look stunning on any vanity! A girl will always have at least a lipstick or five on the go, and this Chanel Miroir Double Facettes compact mirror is perfect for a Valentine’s Day gift. The packaging is sleek and classic, it will be easy to win a girl’s heart! The compact has two mirrors, one side is a regular mirror and the other is a magnifying side. It is lightweight and ultra-slim, making it super easy to carry in a purse. Glossier's You is the ultimate fragrance for the guy or gal in your life who's still on the hunt for their signature scent. With base notes of ambrette, ambrox and musk—and top notes of iris root and pink pepper—You has that warm, inviting human-esque scent that fuses with you for that personal touch. As Glossier puts, "You are the first ingredient." Trust me, you'll thank yourself for gifting this to your loved one when you get to smell this in passing everyday. 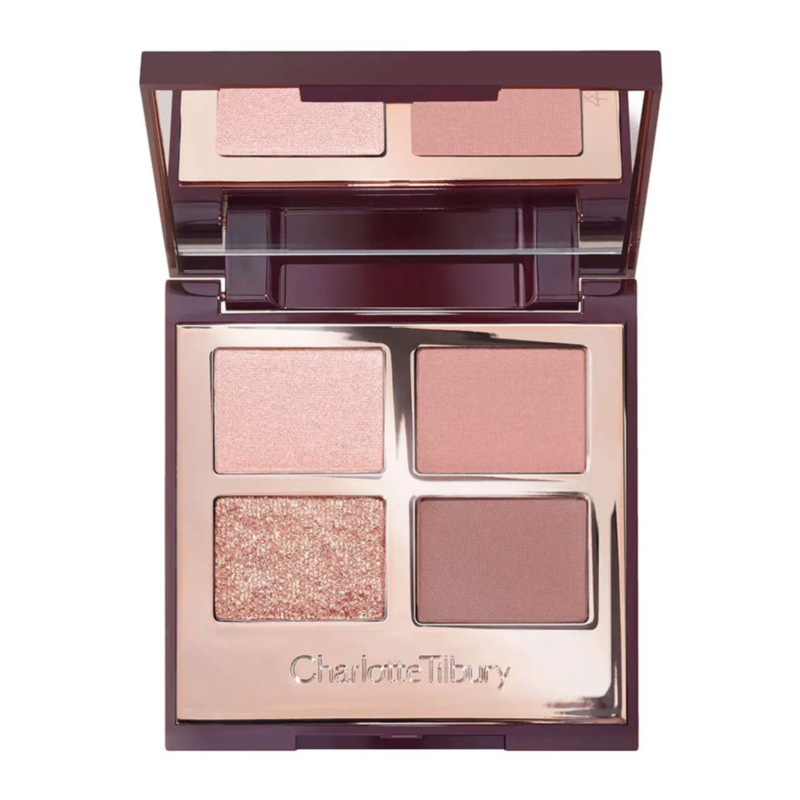 This eyeshadow quad would be perfect for the romantic beauty lover in your life. Its four shades are perfectly complemented to each other, so it makes putting eye looks together a breeze. The Pillow Talk quad is especially good for Valentine's Day because of its pink tones. It creates the perfect soft pink romantic eye that's perfect to wear for date night or any night. With universally-flattering tones, an easy-to-work-with formula, and luxe packaging, this is sure to please anyone. This is the ultimate sleep mask for anyone looking to relax at night, look cute in sleepy selfies, or up their sleep game. The silk is incredibly soft and keeps your skin happy and glowing, plus it blocks light to give you a really relaxing night's sleep. I can't imagine sleeping without mine anymore! P.S. I hear the darker colors are even better at keeping light out! There is nothing like receiving a thoughtful gift, this handwriting bar allows you to give your mom, friends, or anyone really a personalized gift that they will remember forever. I love that all you have to do is submit a picture of the handwriting you want on the bar, and Rachel Roth Jewelry takes care of the rest. They also have some other beautiful pieces that can be personalized as well, such as birthstone bar necklaces, and other engraved pieces.